Power BI is a complex suite of services which helps in data preparation, data modeling, and visualization. Microsoft is constantly releasing new features and making the product more useful for data analysis. All of this helps you as a business analyst in deciphering data changes and making insightful data-driven decisions. Microsoft Power BI service also provides various ways to print your business intelligence data. Printing Power BI reports and dashboards is very easy. You can print an entire dashboard, a dashboard tile, a report page, or a report visual from Power BI service. Simply select the report page(s) you are interested in and send it to the printer. 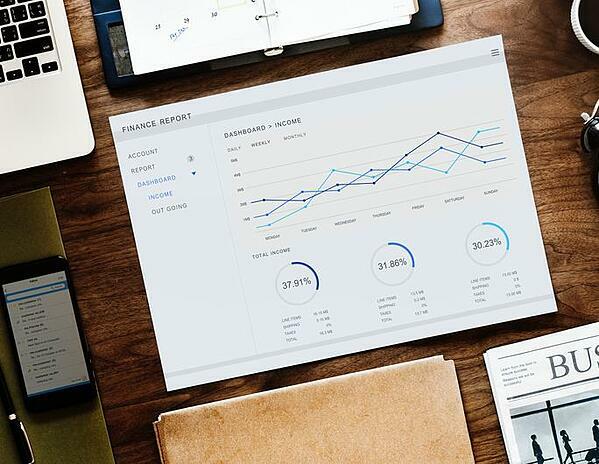 As far as printing a dashboard is concerned, it is the simple task of opening the dashboard that you would like to print and choosing “print dashboard.” After selecting your print settings, you are all set to go. Of course, with all the charts and graphs, a color printer is a good choice to help you visualize the report better. You can also save your selected dataset or a dashboard as a PDF file. You can directly save your entire dashboard as a PDF and share it with key stakeholders in your enterprise. This is a nice feature, especially when you don’t have access to a printer, or you simply need to share it with interested parties. Power BI tasks are complex, and tools that automate Power BI reports can make your life easier. There are various tools available, one of which is offered by ChristianSteven Software, called PBRS (Power BI Reports Scheduler). 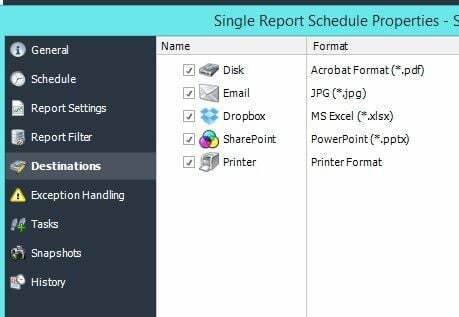 Whether it is generating Power BI reports, scheduling them, or printing them for consumption, PBRS works quickly and efficiently. 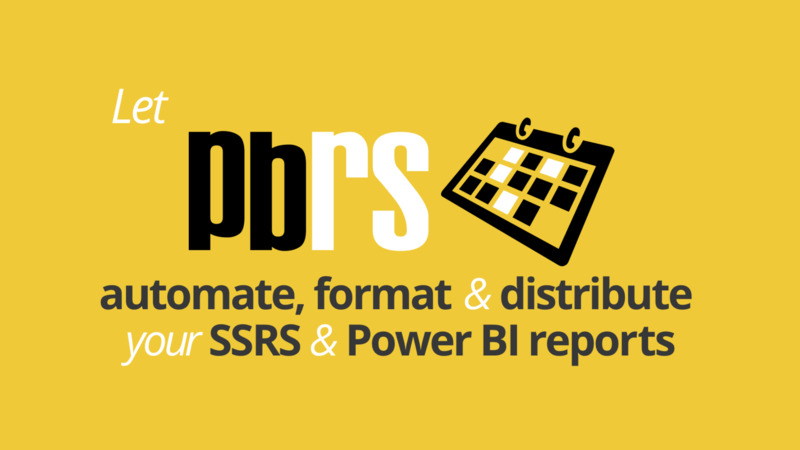 PBRS can accomplish all of your organization’s needs for reporting and printing Power BI reports and dashboards. Moreover, PBRS supports a number of report and destination formats, making it a great addition to your business intelligence solution.